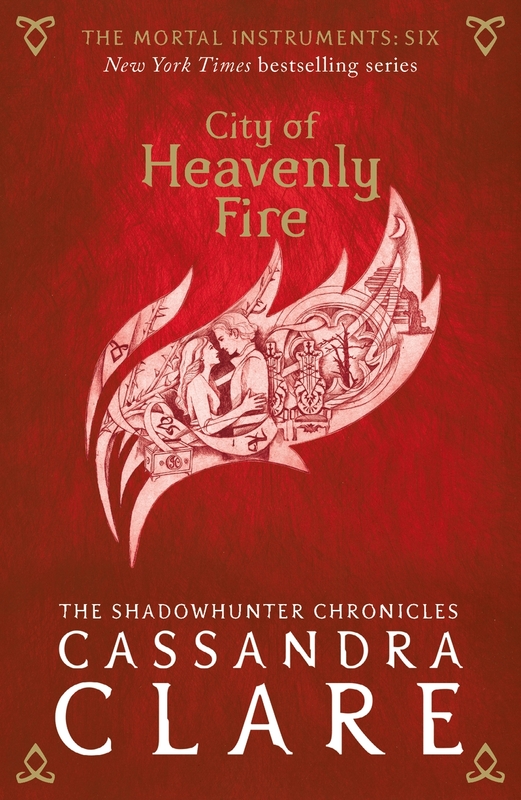 This entry was posted in Books and tagged action, angels, book reviews, books, demons, excellent, series, Shadowhunters, The Mortal Instruments. Bookmark the permalink. Wait till you read Infernal Devices.